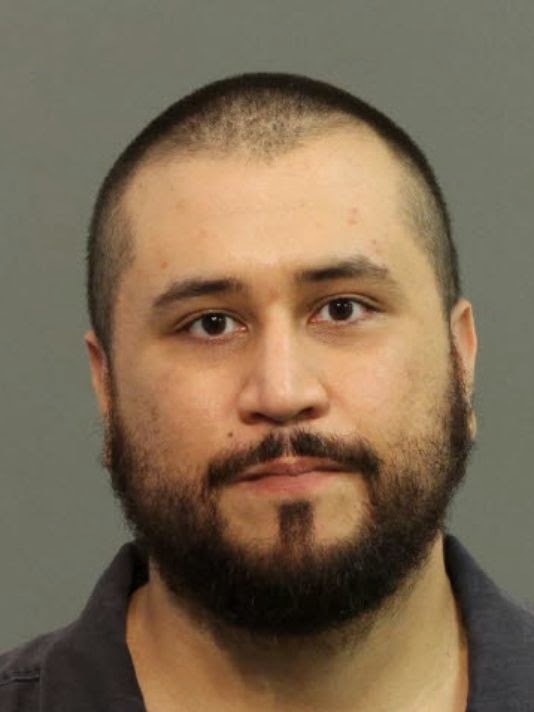 The Urban Politico: Is George Zimmerman the New OJ? He was released from the John E. Polk Correctional Facility on Tuesday afternoon. He didn't speak with the media. It was unclear where he was headed. Earlier, Zimmerman said little as a judge, during Zimmerman's first appearance Tuesday afternoon in Seminole County court, said he found probable cause for Zimmerman's arrest on a felony charge of aggravated assault and misdemeanor counts of domestic violence battery and criminal mischief. Zimmerman's arraignment has been scheduled for January 7. Assistant State Attorney Lymary Munoz argued for $50,000 bail, saying that new information should heighten concern for the accuser's safety, though the alleged incident hadn't been reported to police. Jeff Dowdy and Daniel Megaro, the public defenders representing Zimmerman, told reporters afterward that they hadn't known of the choking allegation previously. "That was news to us," Dowdy said. "... That was not contained in the arrest report, and that's the first we've heard about it." Schott put conditions on Zimmerman's bail: That he cannot go to two Florida addresses; he cannot have contact with the accuser, Samantha Scheibe; he cannot possess weapons; he must wear a monitoring device; and he cannot travel outside Florida. I mean, seriously, what is up with this guy?